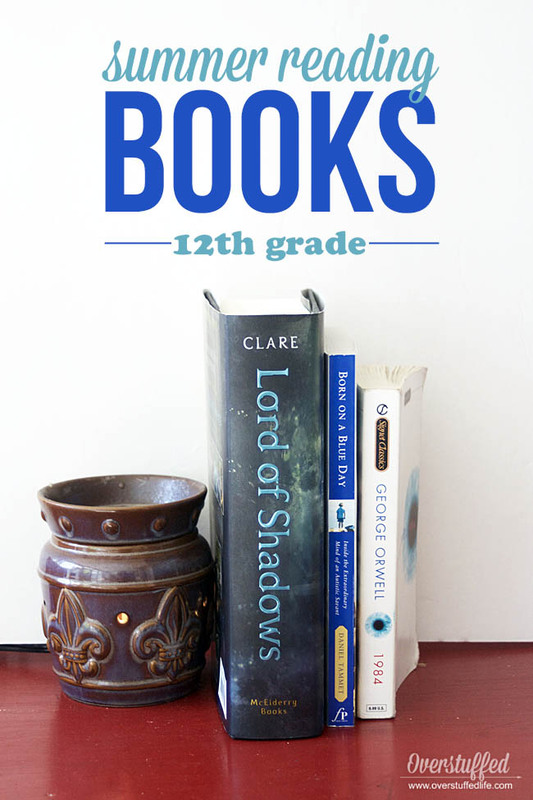 School has been out for two weeks now, and while my girls got their book bins on the first day of summer vacation, I have been super slow getting this up on the blog. This summer just feels so different to me because the kids are older and nothing feels the same. I guess I've sort of been in mourning for my little kids—things sure felt a lot easier then. I have mulled over not doing our summer book bins, but the kids love it and they love our traditions, so while they are a little less full for my older girls, I still gave them their books. I do love seeing them get excited about reading, that's for sure! 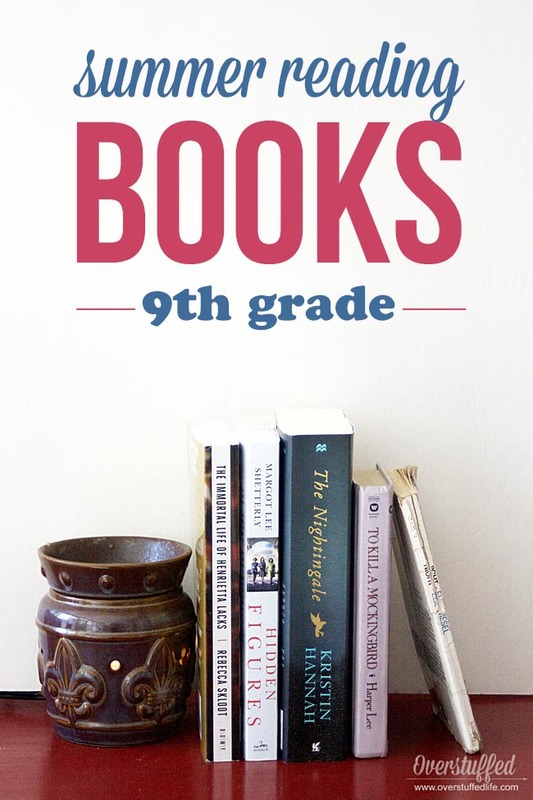 Sophia's 6th grade reading list is going to look a lot different than her sisters' lists before her. She has (finally) found a love for reading, but she is still not willing to sit an read books that she perceives as boring—generally this means any book without illustrations. 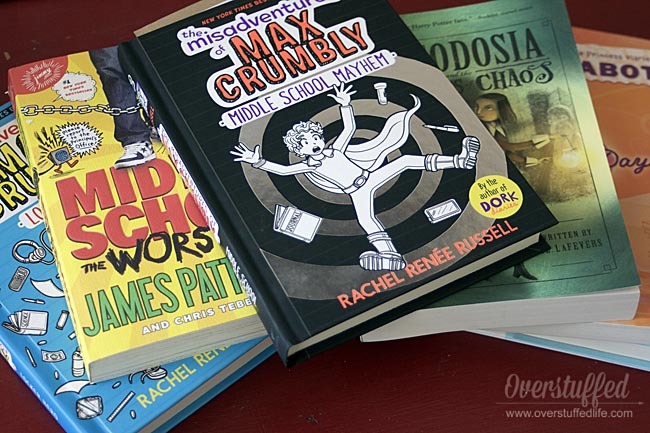 She loves graphic novels a la Raina Telgemeier and series like the Dork Diaries. This year she discovered Lemony Snicket's Series of Unfortunate Events and devoured it, and it only has very minimal illustrations! I've been trying to find another series that is similar that she might love, but haven't come up with it yet. For her books this summer I tried to choose a mix of the fun books I know she'll read and a few that I think she'll like if she gives them a chance. I also thought it would be fun for her if they were mostly about middle schoolers since she will be starting middle school in the fall (don't want to talk about it). I will need to read a few out loud to her, as that is one of the best ways to help her read. Part of her dislike for reading in the past is simply because she needs to move her body and sitting still to read a book is torture. But listening to a book while standing on her head is totally enjoyable to her and she really gets into the stories this way. 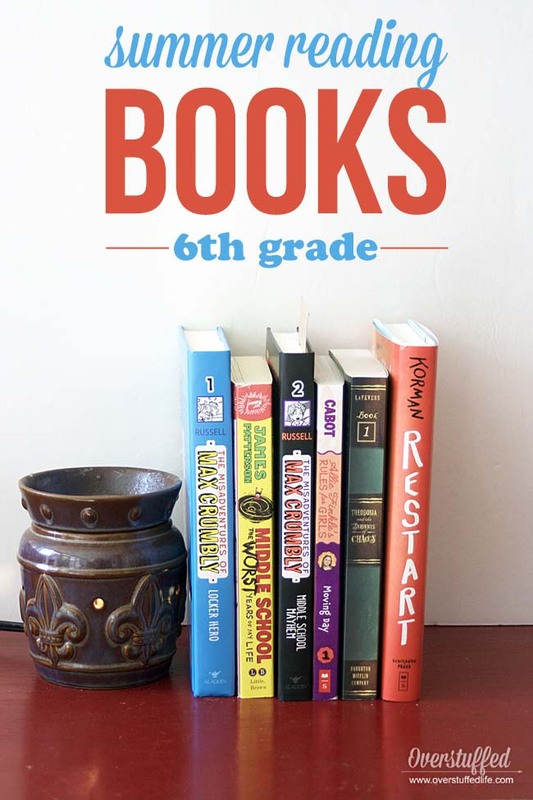 If you are looking for sixth grade reading for kids who can sit still and do enjoy books without illustrations, check out my other two sixth grade lists here and here. Chloe has decided to test out of English 9 this summer, which means that she already has assigned reading to do. Also, Chloe is probably my most avid reader, so I only got her a few new books that I think she will enjoy but that will also stretch her a bit. Otherwise, she will find plenty of other reading material on her own. I've put an asterisk by the four books that she is required to read for English 9. Bria has a full-time job this summer and she is taking AP English Literature next year. She is also busy rehearsing with her string quartet as it is wedding season and they've got a few gigs and I'd like her to have a little fun this summer, too! She has two books to finish over the summer for AP English Lit. Aside from those, I only bought her one other book. It's the latest installment of her favorite series, and it's a pretty fat one. If she has time for more reading than that this summer, she also has a pile of books on her night table that she's wanting to read, so I'm not too worried! As usual, I'm looking forward to many beach days where I can sit and read, too, but so far this summer we haven't managed a single one. Crossing my fingers!